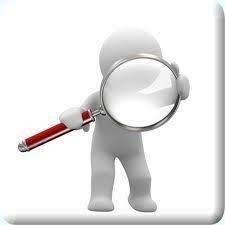 Our detectives follow any person or any vehicle smartly and keep the track of the activities related to the places visited, number of persons met, name of the persons, and more activity which leads to the client to a decision and that too with proper timings. We provide our report with photographic evidence which will make legal evidence in court. Shadowing is conducted to verify certain details like whereabouts, work place, etc. 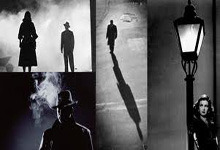 Our Surveillance/ Shadowing services are carried out under the supervision of talented professionals to check people who are involved in any kind of wrong doing offering minute- minute details about their movement, activities and description to keep a record of people during the course of surveillance. SHADOWING Round the clock, stationary and mobile surveillance of persons with upto the minute endpoints of locations undertaken. We are indulged in providing Shadowing Service to our clients. These are trained personnel and have high level of mental and physical capabilities. We offer them specialized trainings to handle emergency situations.